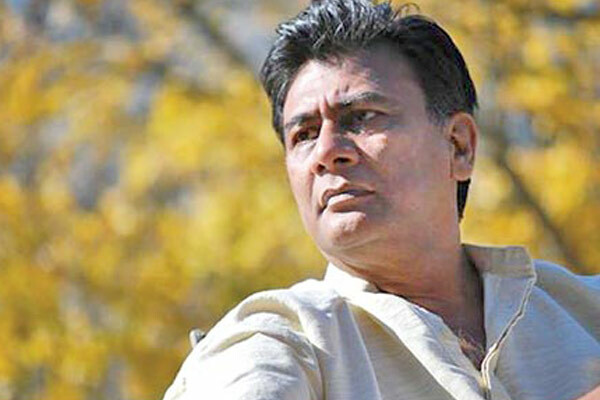 Renowned international film director, film producer, screenwriter and lyricist Tareque Masud’s 62nd birthday today. To mark this day, different social and cultural organizations across the country arranged many programs. However, satellite channels and radio stations of the country is aired many programs on the day. Meanwhile, publisher Katha Prakash is going to launch ‘Cholochitra Kotha’, a book about Tareque Masud on later this month. The book is edited by Catherine Masud, Proshoon Rahman, Belayet Mamun, and Aftab Hossain. Tareque Masud’s ideas about the role of cinema in society are elaborated in on the book that features a collection of his lectures and interviews. 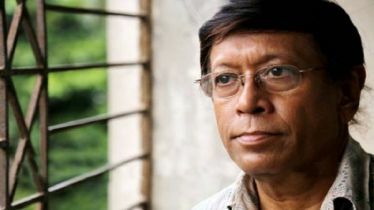 Masud was born in Nurpur village, Bhanga Upazila, Faridpur District, East Pakistan in 1956. He started his education in an Islamic madrasah. He studied in the madrassa system for eight years, till the upheaval brought about by the 9-month Liberation War interrupted his education. After the war, he entered general education, completing his HSC from Notre Dame College and completed his master’s degree in History from the University of Dhaka. His first film was the documentary ‘Adam Surat’ (Inner Strength) on the Bangladeshi painter SM Sultan which he completed in 1989. His most famous film in the early age of his career was the documentary ‘Muktir Gaan’ (The Song of Freedom, 1995) where camera follows a music troupe during the Liberation War of Bangladesh in 1971. The members of the troupe sing songs to inspire freedom fighters. His first full-length feature film, ‘Matir Moina’ (The Clay Bird, 2002) which debuted at the Cannes Film Festival, derives inspiration from his own childhood experiences. ‘Matir Moina’was received with critical praise and toured the international circuit. 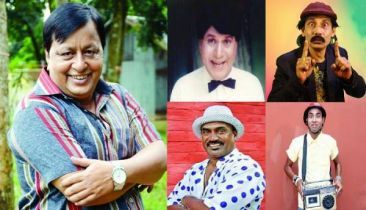 It was one of the first Bangladeshi films to be widely circulated and was greeted with enthusiasm for its realistic depiction of life without the melodrama that is prevalent in many other South Asian films. His film, ‘Ontarjatra’ (Homeland, 2006), featured two generations of Bangladeshi diaspora in London and their return to Bangladesh. His next feature film, ‘Runway’ (2010) was about the influence of radical religious teachings on a young boy, caught between many modernistic. Masud’s last unfinished project was ‘Kagojer Phool’ (The Paper Flower), about the partition of the Indian subcontinent. This film has become a prequel to ‘Matir Moina’ (The Clay Bird, 2002). As a part of his filmmaking work, he was a pioneer of the independent film movement in Bangladesh. In 1986, Tareque was a founding member of Bangladesh Short Film Forum, the leading platform for independent filmmakers in Bangladesh. In 1988, he organized the country’s first International Short and Documentary Film Festival, which is held on a biannual basis to this day. He was also known as the “Cinema Feriwalla” for the way in which he showed his films, touring remote towns and villages throughout the country with his mobile projection unit. 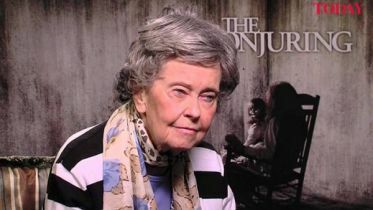 His wife, an American-born film editor Catherine Masud, was his creative partner. They spent the next two decades making films together through their production house ‘Audiovision’. Together they wrote scripts, often co-directed, and toured the country and the world with their films. 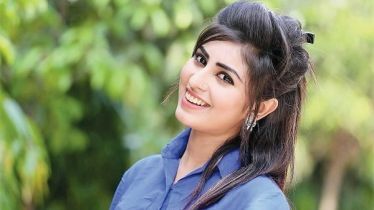 On 13 August 2011, Tareque and Mishuk along with three others were killed in a road accident on Dhaka-Aricha highway in Ghior Upazila of Manikganj while returning to Dhaka from Manikganj after visiting a shooting location. 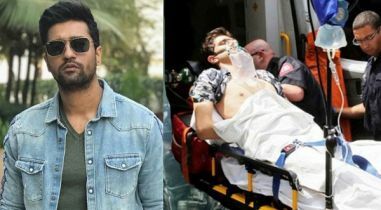 The accident happened when a microbus carrying the two celebrities collided with a bus on the highway. Earlier, to remember his birthday, search engine giant Google pays tribute Tareque Masud with a doodle on its homepage. Doodles are a special, temporary alteration of the company’s logo, on Google’s homepage, that honor notable personalities. 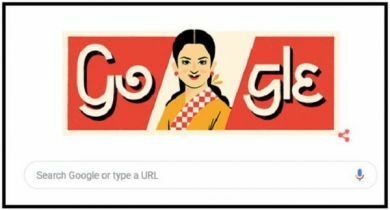 “The first Bangladeshi director to participate in the Oscars or to be honored at Cannes, Tareque Masud was a driving force within his country’s independent film movement,” Google wrote in its Doodle.